This is a great opportunity to own a home in the beautiful neighbourhood of Signal Hill. 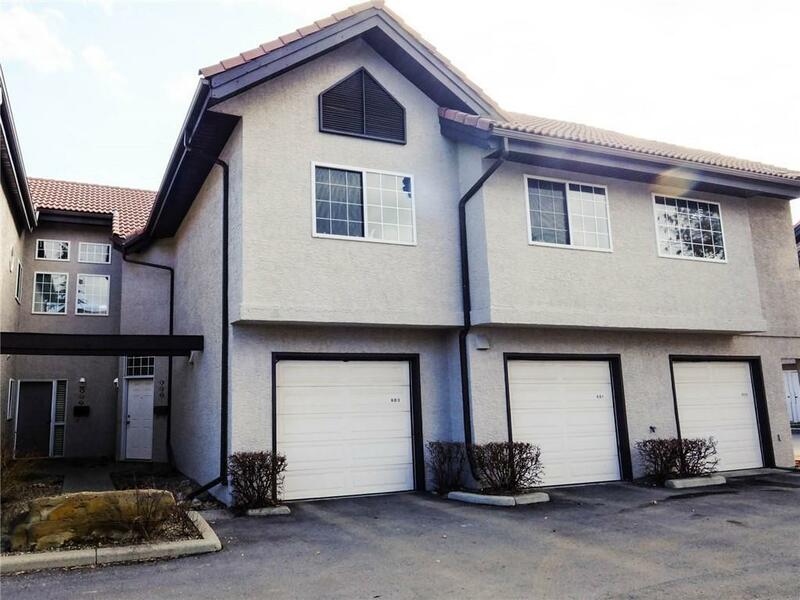 Steps away from the LRT and Transit, Groceries and the Park. This 2 bedroom unit offers High Vaulted ceilings with tons of natural light, Open floor plan shows off the kitchen with raised eating area, a dinning room, and the living room. The Living room has an actual wood burning fireplace. The main area also leads onto the large deck that faces South so you can enjoy the views and Sunshine. For your convenience The master bedroom has a 5 piece in-suite bathroom and walk in closet. For your comfort on those cold winter days there is a Single attached insulated heated garage. Close to Sunterra market, schools, Starbucks and many other restaurants and professional service.